Minutes before taking to the stage, he hooked up with Capital XTRA's Tim Westwood and Pharrell. 11. 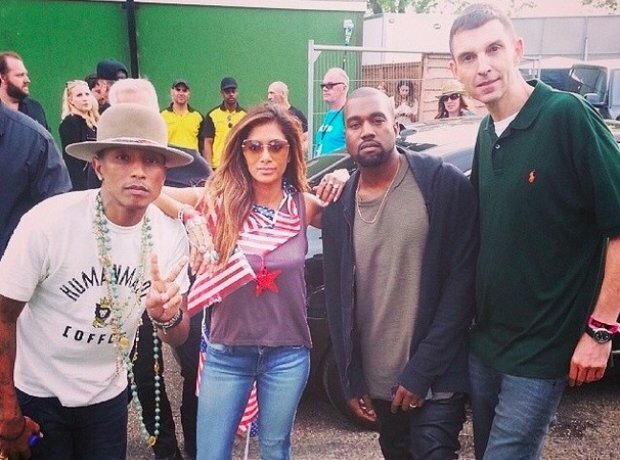 Minutes before taking to the stage, he hooked up with Capital XTRA's Tim Westwood and Pharrell.